More Than Gateway to Visit JB - Why You Should Consider Woodlands When Buying or Renting | I used to have this idea of going to Singapore - to work and stay there. Just because the USD Singapore value is much higher than Ringgit Malaysia. I did some research and found out few areas that would really be great to buy or stay which is in the Woodlands. When Woodlands is mentioned, we will always associated Woodlands with Johor Bahru (JB) and shopping bargains to get our passport stamp. But, Woodlands is more than just a bridge away from Malaysia, it is one of the rare northern gem in Singapore. A little history of Woodlands here, back in 1923, Woodlands Town witnessed the opening of the Johor-Singapore Causeway. Back then, Woodlands consisted of villages and squatters where the residents are mostly making their living as vegetable farmers in Marsiling area. The modern-day Admiralty is where the rubber plantations and poultry farms are situated, in Jalan Ulu Sembawang. In 1972, the very first HDB flats in Woodlands were built in the northern part of Marsiling. Moving on to 1980 is the Woodlands Bus Interchange was built. Educational institutional is evenly distributed in Woodlands and there are several top educational institutions in the North. There’s a long history on expat community established in 1956 that schooled 3,800 students today, the most popular educational institution for expats American School. There are other options, including local schools, among them 12 primary as well as 5 secondary schools. Singapore’s very first Sports School, an independent boarding school with some of the finest sports facilities. Don’t forget the tertiary institutes, Republic Polytechnic is in north of Woodlands while Innova Junior College is situated at the south of Woodlands. Health care in Woodlands Singapore is easily accessible as well. Clinics and surgeries are within easy walking distance in most of HDB in Woodlands. Not to forget the upcoming Woodlands General Hospital opening soon in 2022 that will provide more than 1,500 beds. Transportation in Woodlands is efficient and convenient. 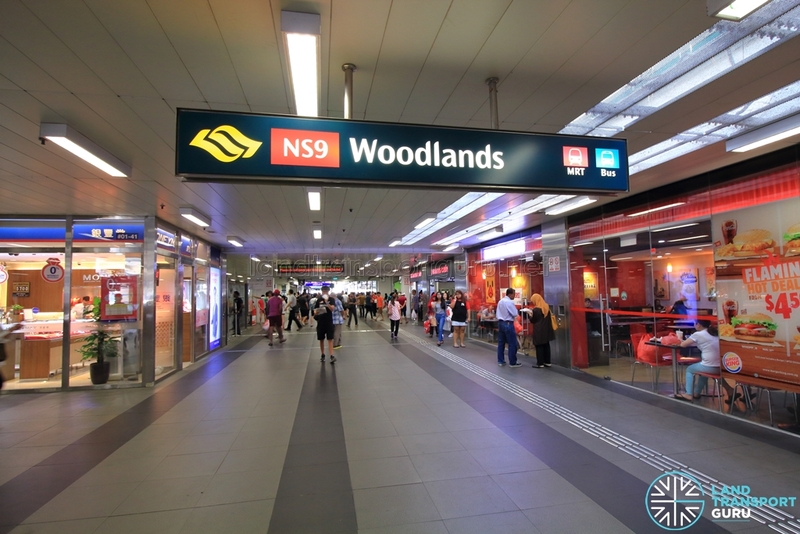 Currently there’s three MRT stations in Woodlands – Woodlands MRT Station, Marsiling MRT Station and Admiralty MRT Station. Here comes Thomson-East Coast Line in 2019, that will add two more stations in Woodlands, namely Woodlands North and Woodlands South. This made accessing to Woodlands faster and more convenient. There’s also Woodlands Bus Interchange, the third largest bus interchange in Singapore. Let’s be honest, we love to shop for bargains especially when we can shop for better deals for the same item. Woodlands just a bridge away to JB, we can cross the causeway easy breezy for getting delectable food and necessities at cheaper rates. In trust, we have for Causeway Link that ferry us across to JB. Well, we don’t travel to JB every day for shopping because Woodlands have the largest mall in the north, Causeway Point, with over 250 shops ranging from groceries to fast food to clothing to gadgets. You name it, Causeway Point has it. There are other shopping malls too within the proximities of Woodland’s HDB flats. Heartland malls like Woodgrove shopping mall and Vista Point to get our daily necessities. Besides shopping therapy, there are plenty of locations that Woodlanders hang out. Woodlands Waterfront is worth to visit to catch the stunning JB city view, especially during night time. There’s restaurants on the waterfront where you get ‘front row’ view and also jogging tracks for joggers. Avid readers may hang out at Woodlands Regional Library, the largest neighbourhood library with four storeys that caters to all audience. How about for nature lovers? Woodlands have Admiralty Park, a 27-hectare national park that’s covered in mangrove. There’s WiFi hotspots for visitors at locations around the park. Check out here for things to do in Woodlands. Accommodation in Woodlands is well sought too especially for Malaysians who are working in Singapore. Those who are looking for public housing (HDB flats or Executive condominium) or private properties, Woodlands is a district to be spoilt for choice. Even rental is lower compared to district 16 or district 23 with many convenient amenities and accessibilities. Price per square feet (PSF) of HDB flats in Woodlands are among the lowest, not exceeding $400psf. Woodlands may offer the quickest and larger capital appreciation with major developments from Singapore government. Singapore government definitely has plans to revitalise Woodlands and promote Woodlands to be Regional Centre. Singapore’s Northern Gateway, Woodlands Regional Centre will incorporate office, residential, retail and lifestyle elements into two districts – Woodlands Central and Woodlands North Coast. It is foresee to boost the economy and jobs. It is expected there will be 100,000 new jobs that’s closer to everyone’s home. 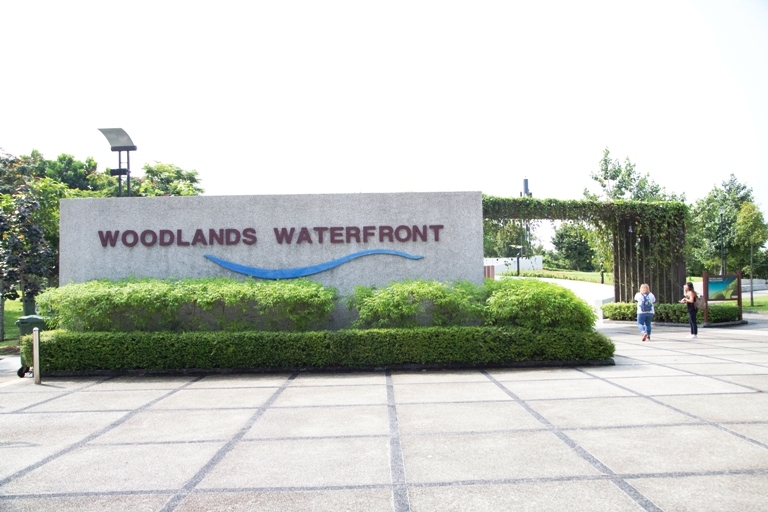 Don't you think Woodlands Singapore would be a great place to stay? The development is targeted to open progressively from 2022.